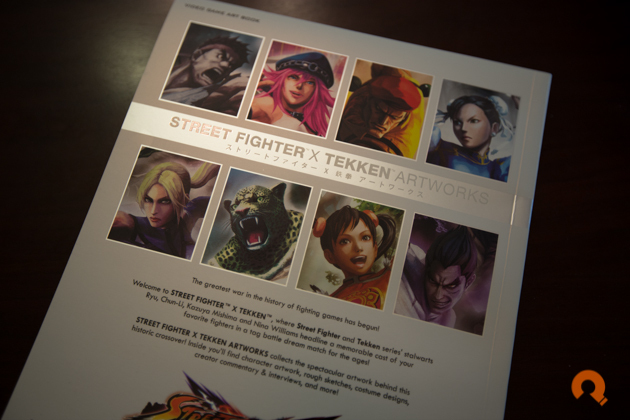 Street Fighter X Tekken: Artworks was perhaps one of my most anticipated art books ever. 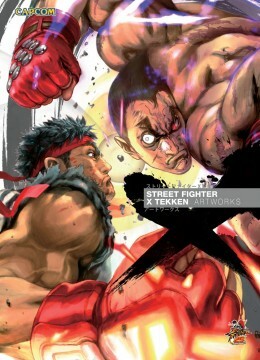 Collecting characters from my two favorite fighting franchises, seeing them all together in a single style is pure eye candy for a fan of Capcom art. 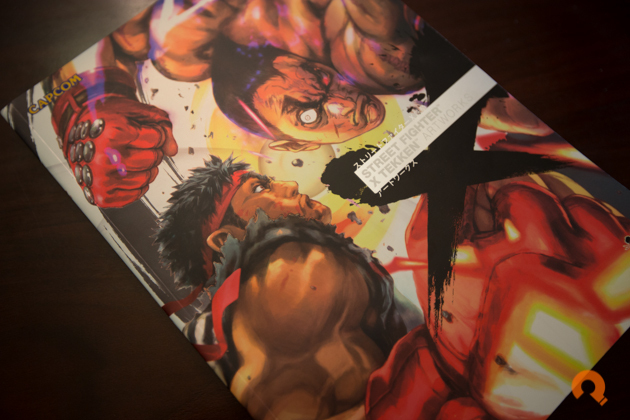 The cover for this book continues Udon’s style of blending glossy highlights against matte, heavy card stock. The artwork gracing the cover features a great portrait by Akiman pitting Capcom’s Ryu against Namco’s Kazuya, literally showing that sparks will fly. The background wraparound is a silver color instead of the normal white, and it gives a special feel to this collection. 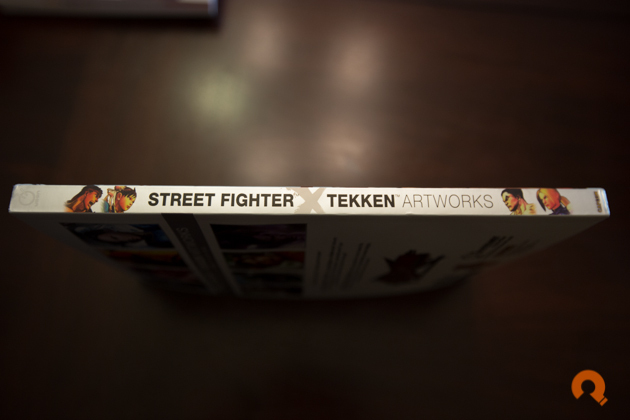 The back cover could use some bolder design, only showing a few finished portraits of eight characters and the Street Fighter X Tekken logo. There are no surprises here, with the book being physically indistinguishable to most of Udon’s similar offerings. Heavy card stock cover and heavy paper stock for the internal pages make for a quality build and is heavy and nice to flip through. 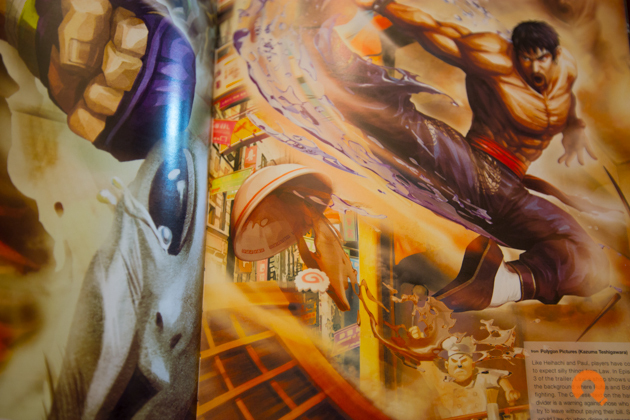 There is a nice sense of style throughout Street Fighter X Tekken: Artworks, carrying over some of the game’s styling elements and themes such as ink, water, and the alter-ego Pandora system design. 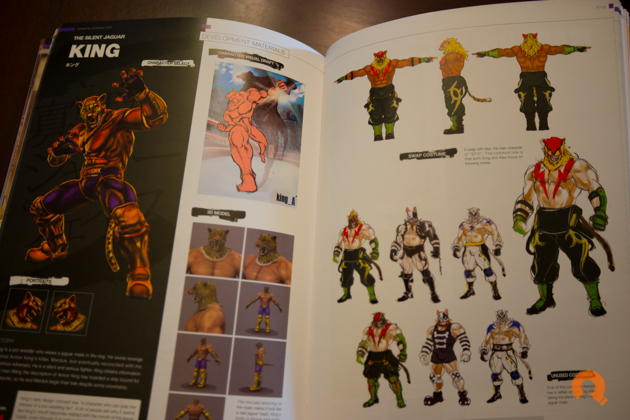 The style is definitively Capcom in feel, and Udon knows Capcom better than anyone. 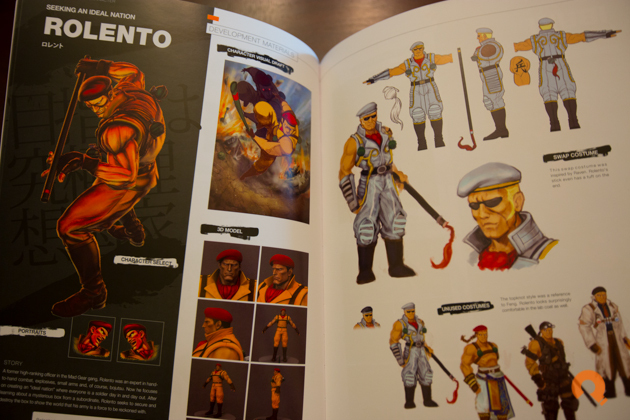 Some of the sections are a little light on design elements, but overall the book has a nice, solid look and feel. 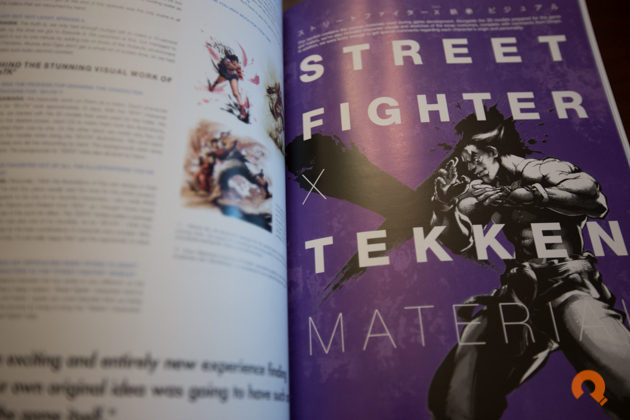 The book is broken down into sections that explore the marketing and content of the Street Fighter X Tekken game. 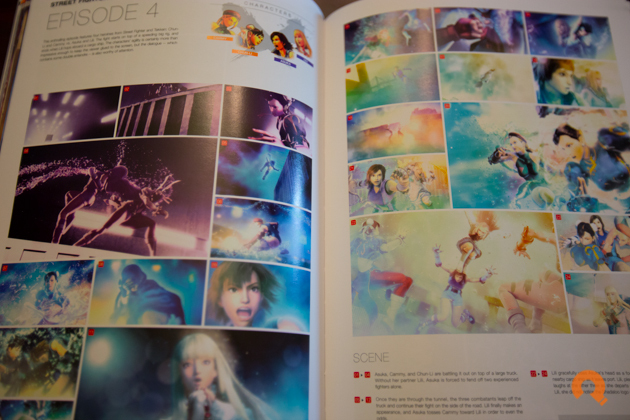 Sections include character visuals, character breakdowns, video storyboards, stage designs, and ending concepts. 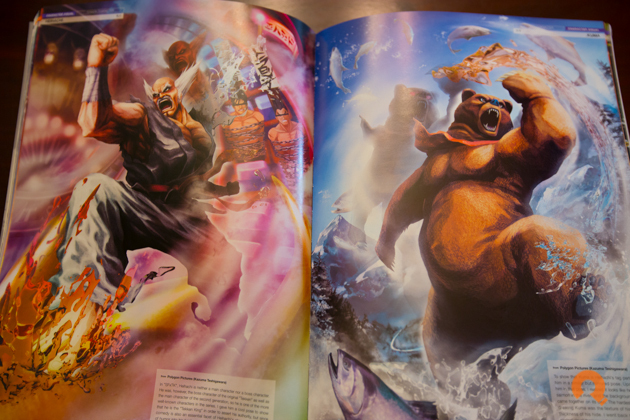 The character sections include the exclusive characters, Pac-Man, Kuro, and Toro. Cole is not included, and I can only speculate that he was not worth the cost or able to be licensed for this book. 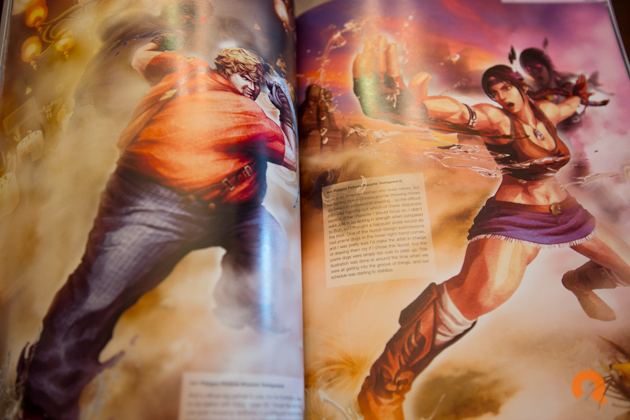 A nice bit of added content is the inclusion of several interviews of artists involved in the production and design of the game, which fans of Capcom will recognize immediately. Suggested retail is the standard $39.99 but as usual, Amazon is your best bet to pick this one up around $29. 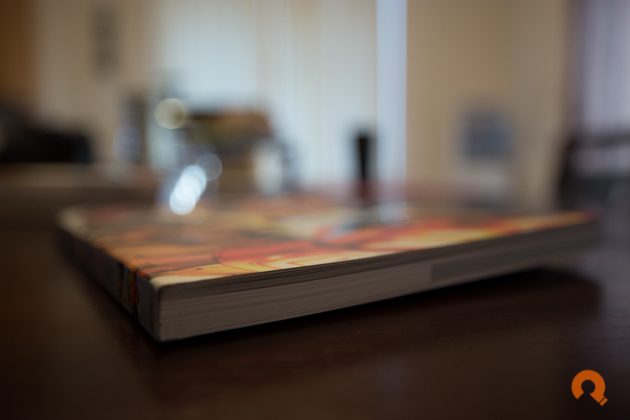 As a fan of the source and inspiration, this was zero hesitation for me in getting this book. 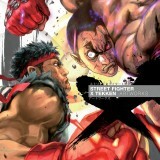 If you enjoy Capcom art and have any affinity for Street Fighter and Tekken characters, I would highly recommend checking this out.